Reblogged this on EGBO EMMANUEL IFEANYI. 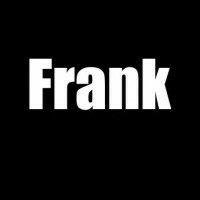 Ahh … Frank, this is so sweet. Makes me wish someone would sing it to me. 😊 . I wish I was a baby again too so I can sleep all I can. Lovely post.